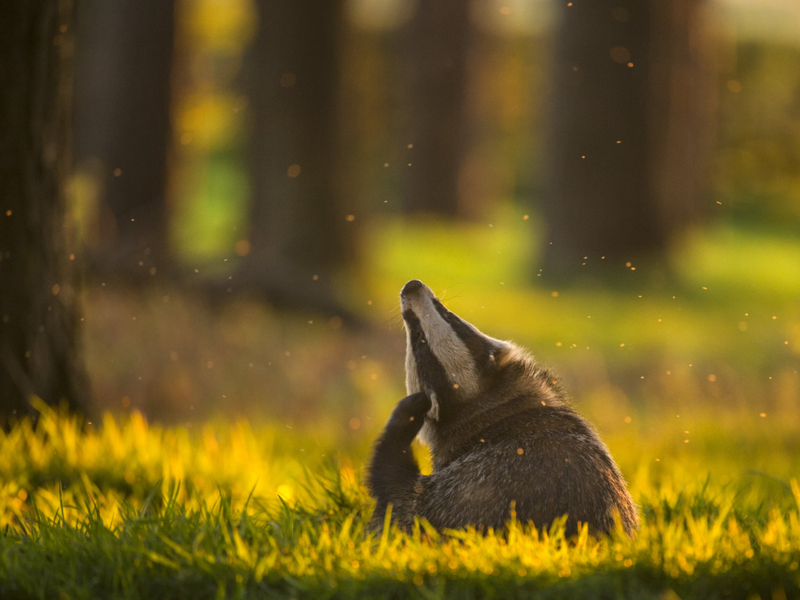 An exhibition on the British Wildlife Photography Awards, celebrating both the work of amateur and professional photographers and the beauty and diversity of British wildlife. The exhibition will run from Saturday 10 November 2018 – Sunday February 3 2019 (Closed Monday’s). Admission is free of charge.